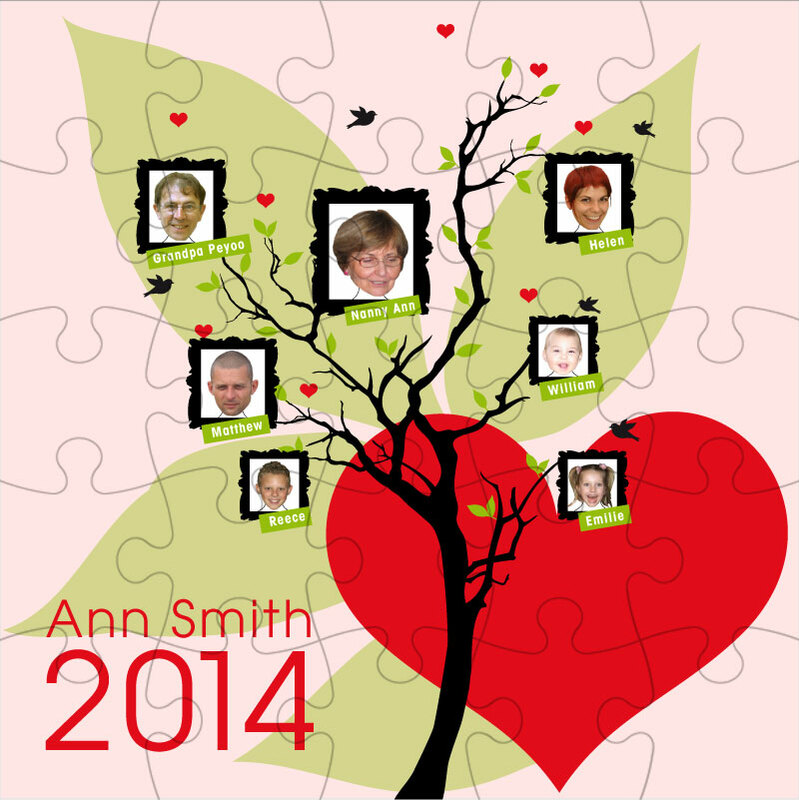 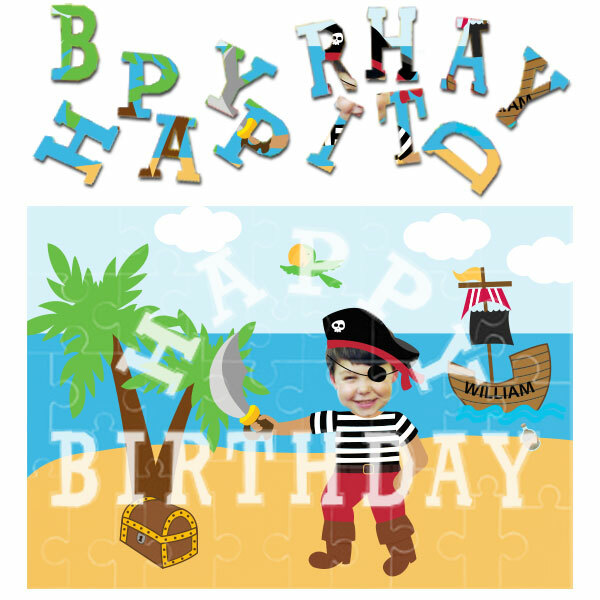 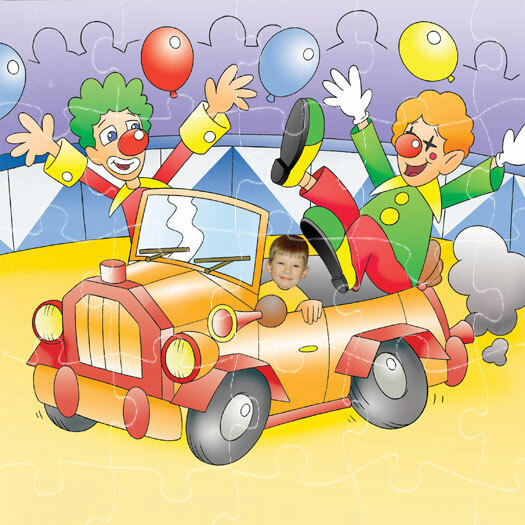 Categories: Personalised Jigsaws (Standard), Read & Play. 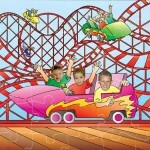 Tags: fairground ride jigsaw, family photo gift, family photo jigsaw, jigsaw photo gift, personalised jigsaw, photo jigsaw. 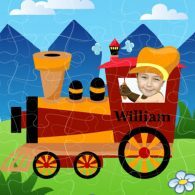 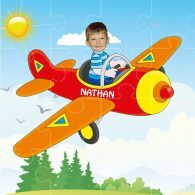 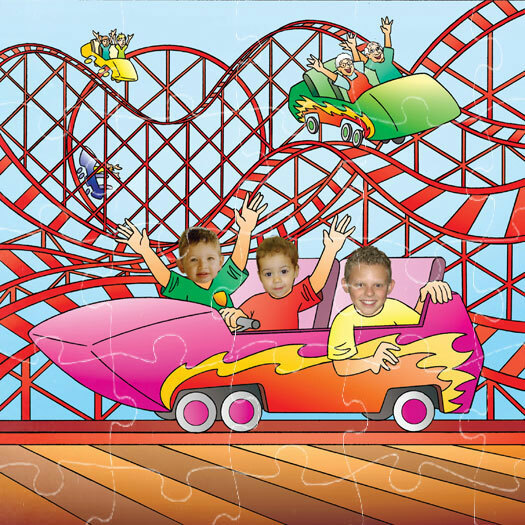 Put your faces on this Fairground Ride personalised jigsaw puzzle! 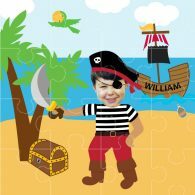 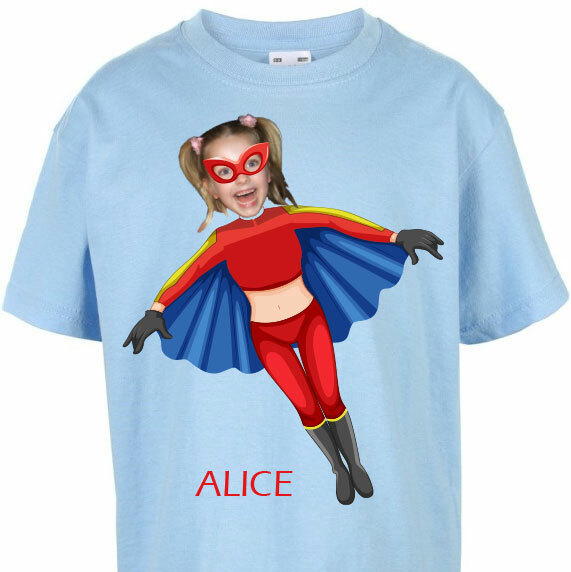 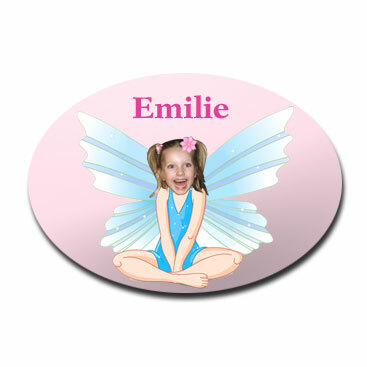 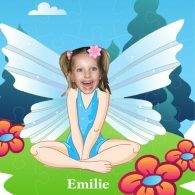 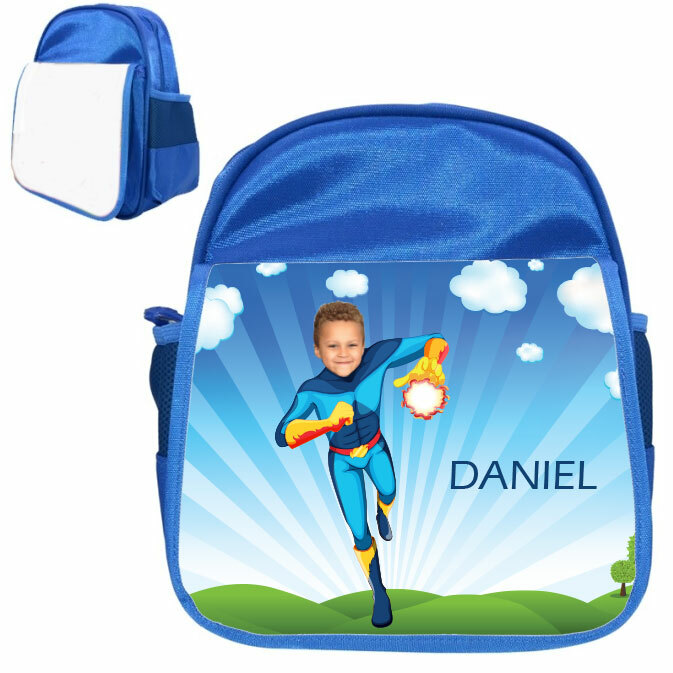 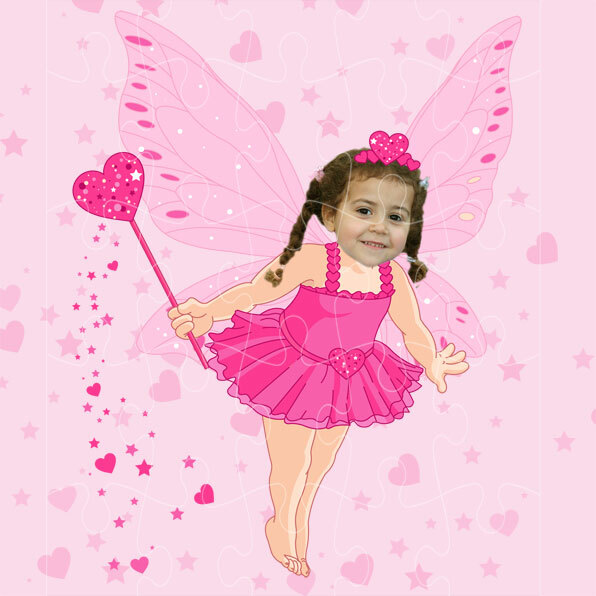 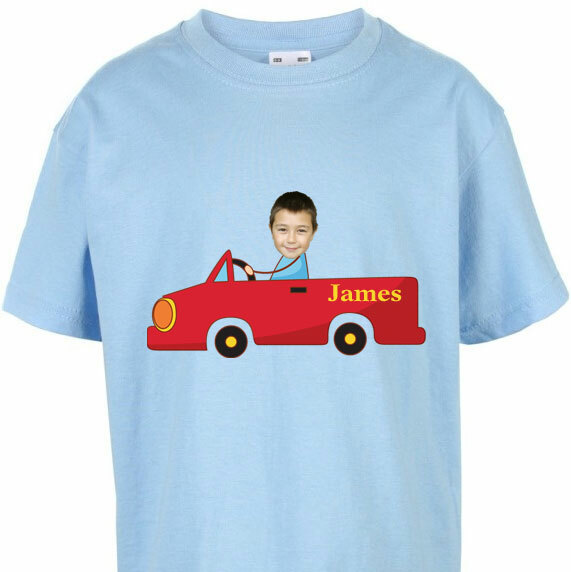 A unique personalised photo game and keepsake for Birthday, Christmas, Mother’s Day, Father’s Day or a special occasion photo gift.